The jungle and its mysteries always have something to surprise us and this time it was heart stopping for India’s nature and wildlife enthusiasts. 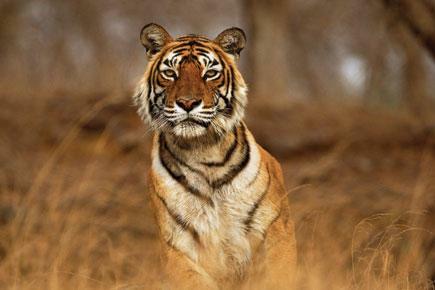 Recently, there was a clamour in Ranthambhore National Park (RNP) in Rajasthan and beyond about Machli’s sudden disappearance on January 9 from zone 5 of the park. Although her pugmarks had been found, the tigress could not be spotted despite major searches. Weeks passed and she was undiscovered much to the restlessness of forest officials. 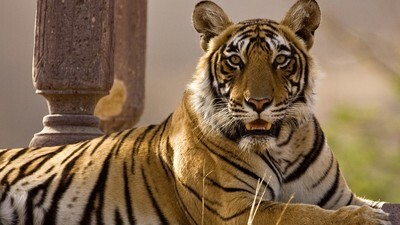 Machli, for those who doesn’t know, is a seventeen+ year old tigress who rules Ranthambhore. A tigress, whose majesty is assured as much by the gaze of millions, arrests with the distinctive ‘fish’ mask outlining her eyes. The legend of Machli as the world’s most photographed cat with stripes, as she’s regarded, has survived a generation, and there are many who wish it would last another. After all, the tiger’s survival is a cause dear to us all. Machli’s popularity is not astonishing for nothing. She is the world’s oldest documented tiger alive. Hundreds of photographers attest to her fame, helped along in no small measure by the picturesque setting against which she has spent a life being captured on film, the deceptive serenity of the lake territory along an Aravalli ridge crowned by the imposing ramparts of the Ranthambhore Fort. Her lack of camera shyness has given dozens the thrill of watching a big cat hunt in broad daylight. She is totally oblivious of humans in a jeep. 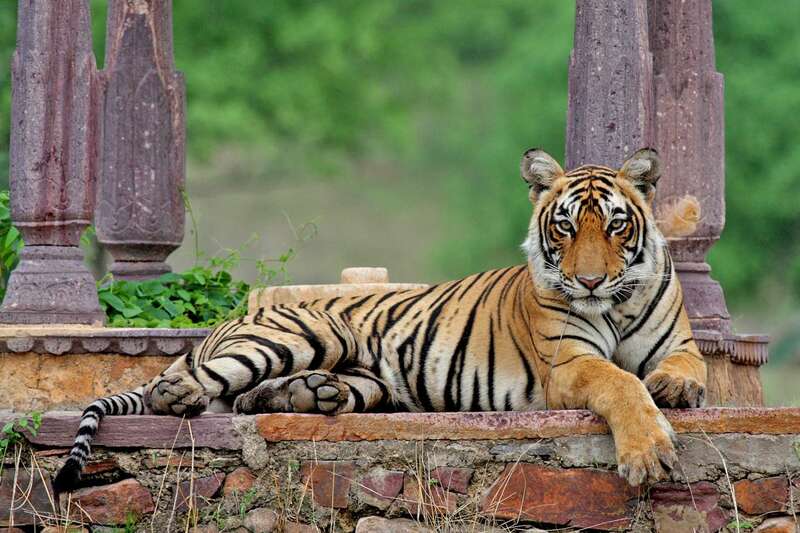 The Lady of the Ranthambhore Lakes is once again back into her territory to enthral her admirers and well wishers. Experience the adventurous tiger sighting on your safari and enjoy a luxurious stay amid the ruggedness of jungle with Ranthambhore Kothi.